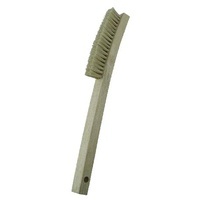 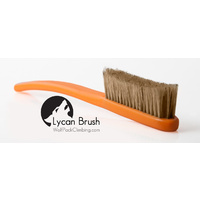 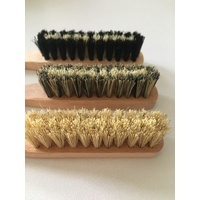 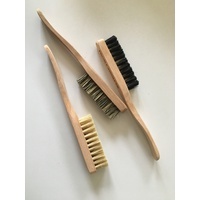 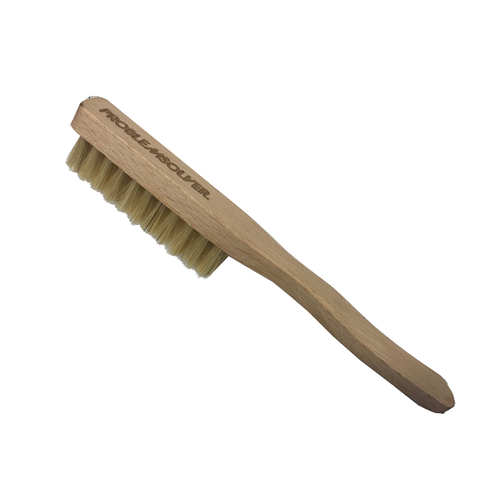 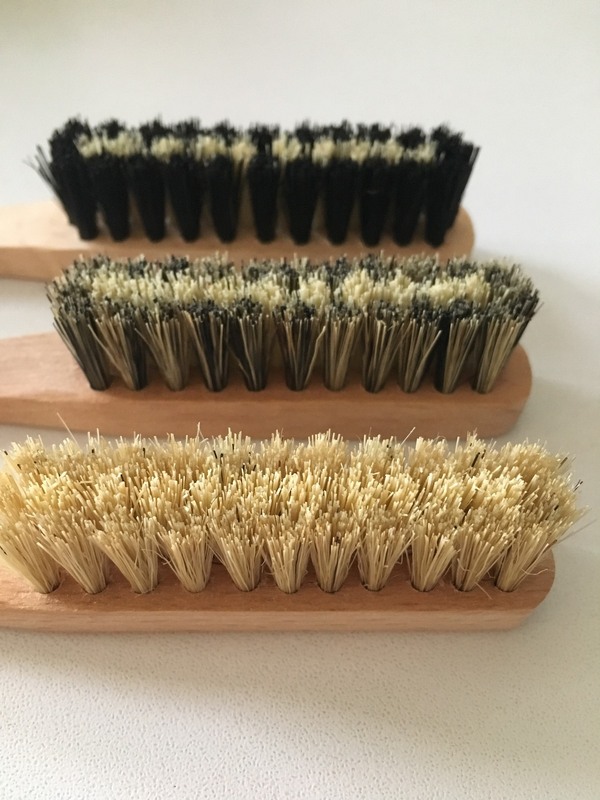 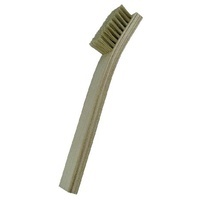 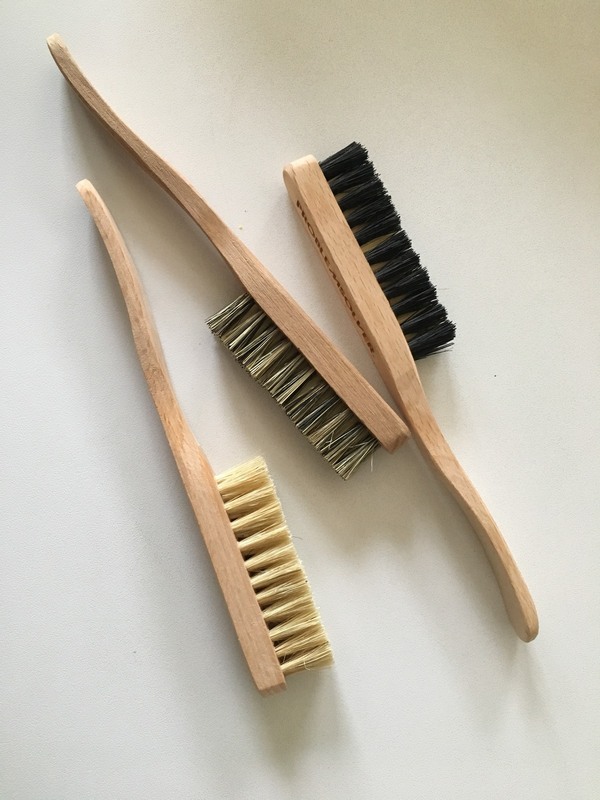 Problemsolver Boars Hair Brush - New Colours! 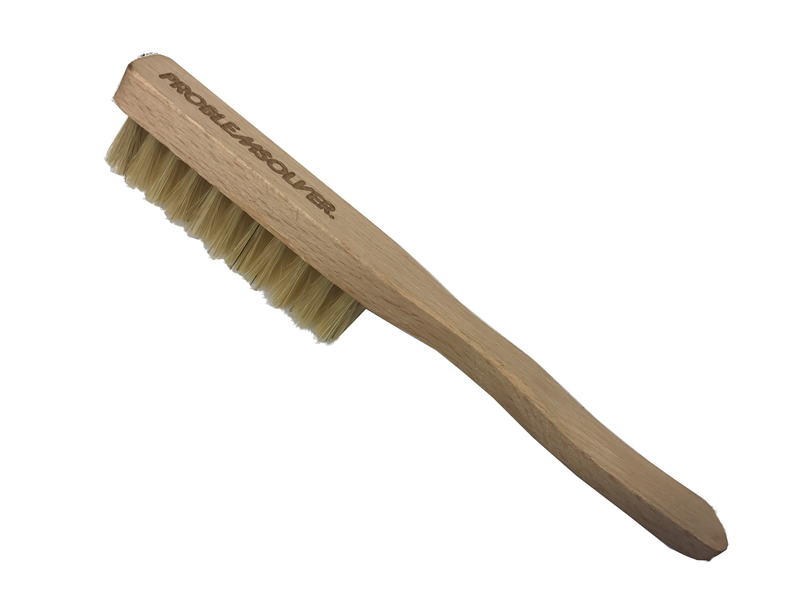 Boars hair brush that is equally at home in both boulder buckets and chalk bags. 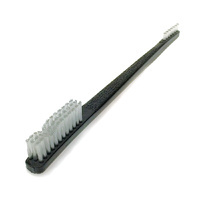 Ergonimic handling for those slick problems. 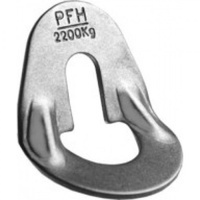 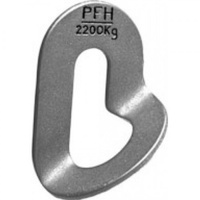 70mm x 20mm x 15mm Hair profile.